Input your email address and password (password length must be between 6 and 20 characters, and must include upper & lower-case letters, and numbers). Complete the captcha, then click ‘Register’. 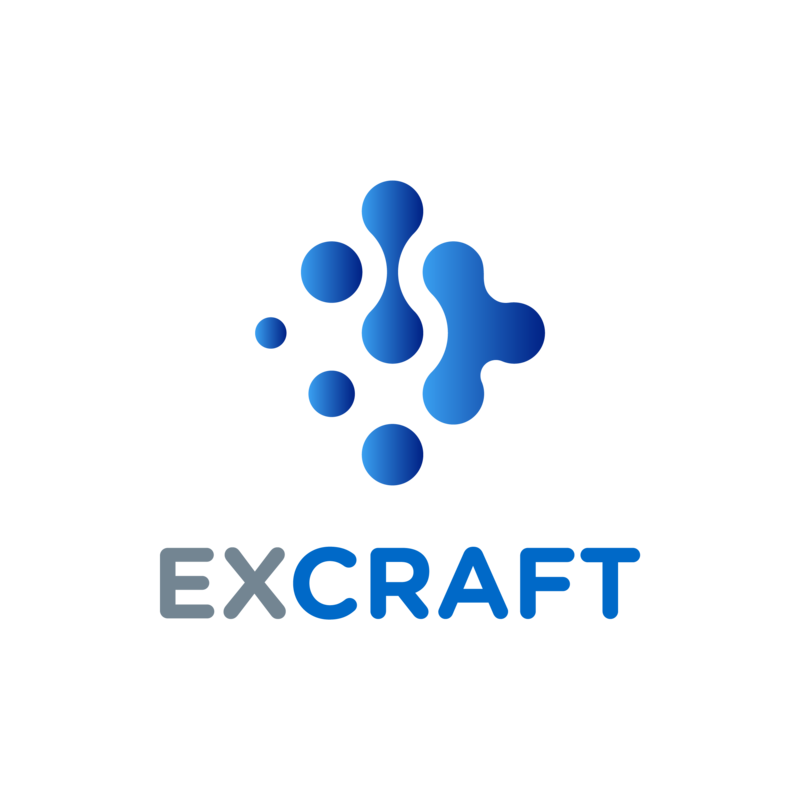 Excraft will send you a verification email. If you have not received an email, please check your spam/junk folder. Click the verification link in the email to complete registration.